Learn all about Segmentation and Contact Management with ActiveCampaign! This course will help you learn how to collect and utilize contact data in a meaningful way, creating powerful segments and increasing the effectiveness of your marketing. You’ll learn from a series of videos that explain segmentation concepts clearly, and walk you through using ActiveCampaign to collect data and build powerful segments. Within each lesson, you’ll find resources that will help you explore and learn more. 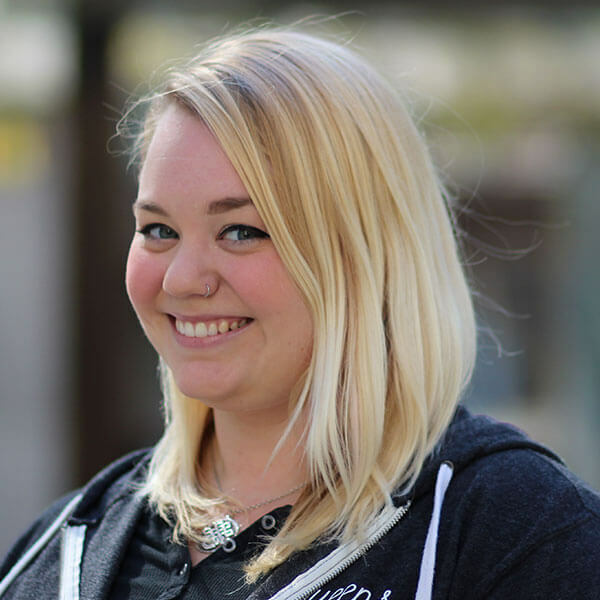 Jamie is responsible for educating ActiveCampaign employees and customers on features, functionality, and marketing best practices. She enjoys improv and standup comedy, and plays a mean game of skeeball.